We know that Devil May Cry 5 is getting a challenge room-style DLC mode in April, called the Bloody Palace. Now, data miners look to have uncovered a rather exciting new feature arriving in the Bloody Palace update next month. 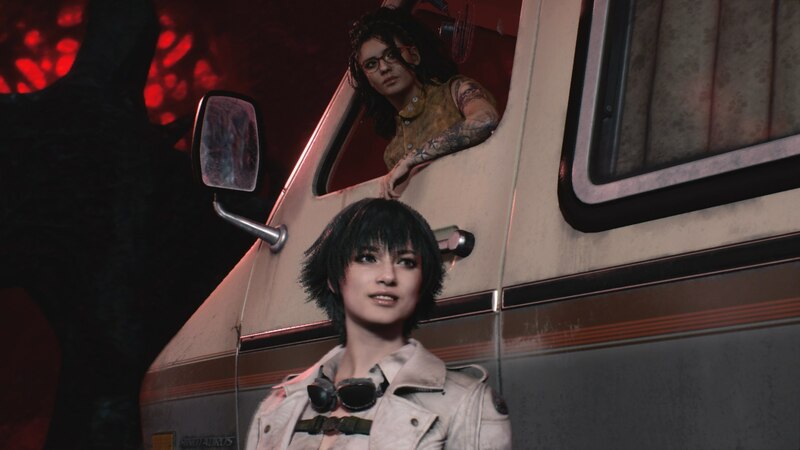 Be warned: there are huge spoilers here for the end of Devil May Cry 5. Over on ResetEra, it looks like Vergil has been uncovered as a playable character in the Bloody Palace. Vergil is only around for the final three missions of Devil May Cry 5, but if this data mine proves accurate, it looks like we’ll be taking advantage of his powerful Yamato sword in the DLC. For those that don’t know, the Bloody Palace is a free DLC mode, set to launch in Devil May Cry 5 at some point in April, as confirmed in the trailer below. It puts you up against one hundred total floors, each with increasingly challenging enemies and bosses, and you can play as V, Nero, Dante, and apparently, Vergil. As of right now, there’s no set launch date for the Bloody Palace in Devil May Cry 5. One thing’s for certain: it’s continuing Capcom’s excellent streak in 2019 of supporting games post-launch, with Resident Evil 2 having received four new modes in the month following release in February.